1. Expertise in all types of closings Conventional, FHA, VA, Short Sale, Foreclosure (REO), Reverse Mortgage, Cash, and Texas Cash-out. 2. We take OWNERSHIP You know the addage "you break it you own it"? We do and stand behind our closings. We not only correct our mistakes but we immediatly handle it as top priority so you don't need to worry! 3. Our web portal is designed with support and service in mind. We have a fully automated document management system that will increase productivity. Leveraging cloud based technologies we support your efforts by utilizing state of the art notifications, reminders and status updates to cut off problems before they happen not react to problems after the fact. 4. Commitment to Excellence. We believe that a passionate commitment to excellence is crucial to survival in the highly competitive mobile closing industry. It’s also crucial for the ongoing success of your business. That’s why we take passionate pride in each closing and are constantly looking for ways to improve the way we serve our clients. 5. Concerned.Personal attention to every aspect of the closing means we can identify issues before they become issues. We care about you and your business and believe that a our closers should reflect as if it was you setting with your client. 6. We are happy when you are! We keep working until your closing workflow is right for you. We believe in honest, open communication and meeting your expectations is one of our primary goals. If you’re looking for the best MOBILE CLOSERS professionals, look no further. We offer honest, trustworthy services at affordable prices that will exceed your expectations. Give us a try and find out what we can do to ignite your business success that will outperform your competition. Thank you for considering our services. We are a professional mobile closing company offering closings services nationwide. Our vetted and professionals closers are ready to go to work for your company to ensure once the documents leave your control that they will arrive back to you properly executed! 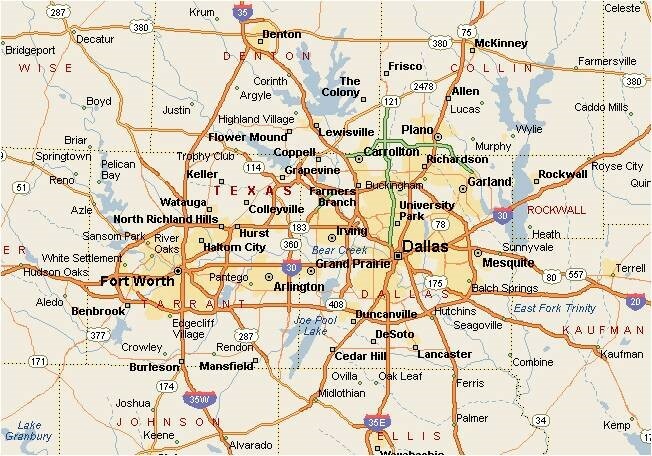 My Mobile Closer is a DBA of the My Mobile Closer Corproation in Colleyville, Texas. We are a small, yet vary effective mobile closing company. We provide services over the entire contentental United States of America. Our goal is to bring you a cost-efficient and high-quality professional closing service. It's quite simple – be the best or get out. Over the course of closing hundreds to thousands we have seen many various companies try and cut corners or simply have a "notary" show up and do the work of a MOBILE CLOSER. This must not stand as we My Mobile Closer (MMS) see ourselves as a direct representive of your company. We strive to comprehend your needs to ensure your clients client's are properly closed. My Mobile Closer creates an atmosphere of professionalism and knowledge when taking your client through the closing process. We will direct them to call Title or Lender with any questions to assure error-free closings. My Mobile Closer grades new Closer's work to ensure a redundant level of quality control before the package is sent back to Title. Its only when a closer reaches a level of experience we allow them to complete the process with out this control. This allows us to continuously train and mentor closers throughout the process! You will experience Error-free closings with My Mobile Closer by using our seamless web portal system that will provide our Closing Agents with all the information they need. Our Mobile Closers are personally screened and are required to dress in business attire as well as to be prompt to appointments. Mobile Closer has EXPERIENCE, KNOWLEDGE, the PASSION and GOAL. Our philosophy is simple, clean, and compelling. You clients will be handled from the begining to end with both modern technology and speedy services. We do not "nickle and dime" every transactions. Our basic fees typically will cover all of your requirments and when closings fall outside the scope of the typically billing we have a clear fee sheet that allows you to know your cost with out suprise. 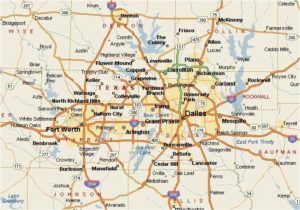 My Mobile Closer is located in the Dallas Fort Worth area but has national relationships to help you achive your closing needs.